Be sure to check out the Upcoming Event Flyers tab! Current K-5 extracurricular/event offerings can be found here! Click the Newsletter tab for the current 3rd Grade News!!! 3rd Grade Math Teacher of AMAZING Gryphons! Welcome to 3rd Grade math! My name is Mrs. Conner and I am so excited to be your child’s math teacher. I am passionate about math and problem solving. 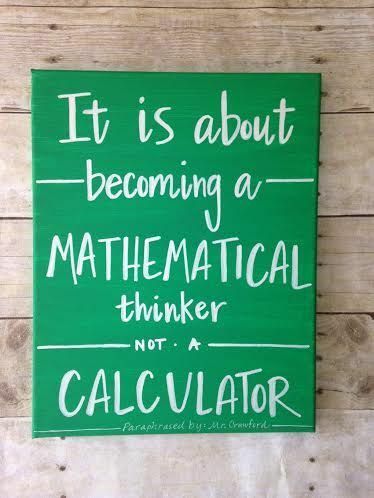 I am dedicated to making your child a great mathematician! I was fortunate enough to have a wonderful mentor who taught me all there was to love about numbers, and I want to pass that on to my students. This is my 18th year of teaching. This is my 9th schoolyear at University Academy. I have taught both 3rd and 4th grade. I am married and I have 2 daughters. I have a 7 year old grandson and a 2 year old granddaughter. In my time away from school, I love to learn new things, travel, make crafts, and spend time with my family. I graduated from Park University in 2001 and received my ESL endorsement from Kansas State University in 2003. Please feel free to contact me at any time with questions you may have about the class. The best way to reach me is through Class Dojo and via email. Calls are forwarded to voicemail during the instructional day, so please leave a message if you call with a question and I will return your call within 24 hours. I look forward to having an incredible year with your child!